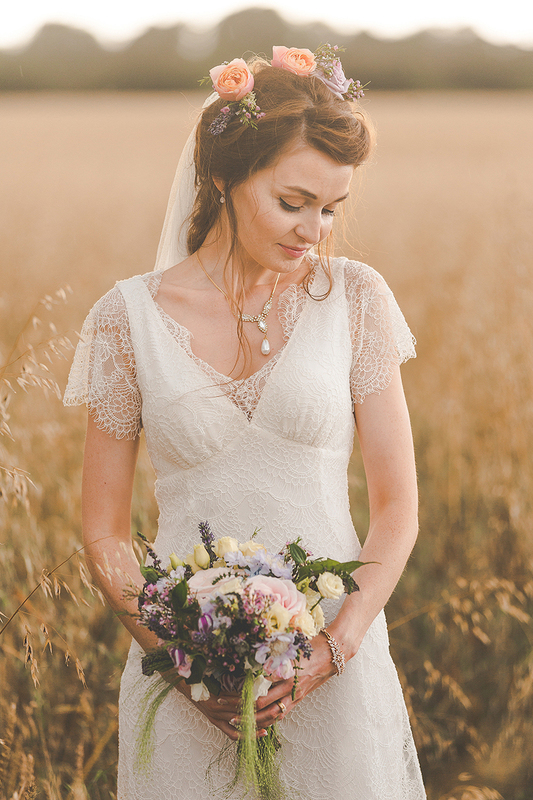 We love having the opportunity to work alongside so many other amazing wedding suppliers in Lincolnshire. 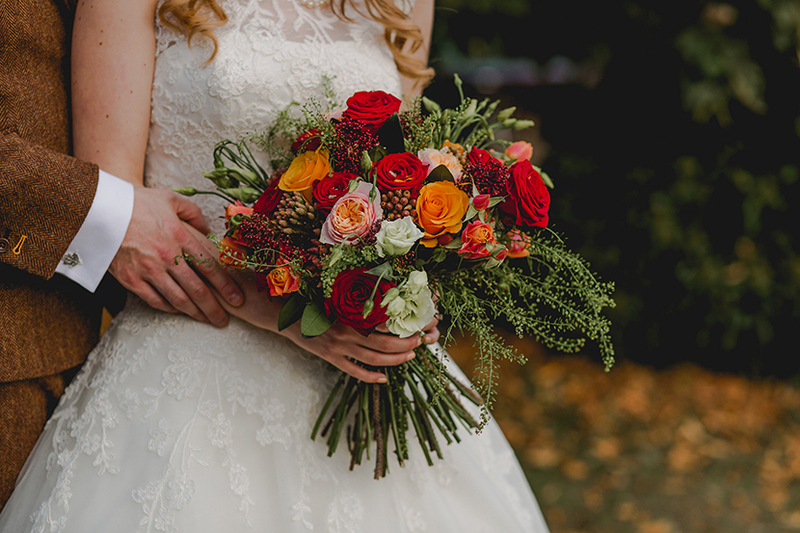 Almost every wedding utilises the services of a florist, so we’re looking back at some of our favourite wedding flowers and some of the best wedding florists in Lincolnshire and the surrounding counties. Fabulous flowers can transform a venue. They can enhance, brighten or help establish a theme. 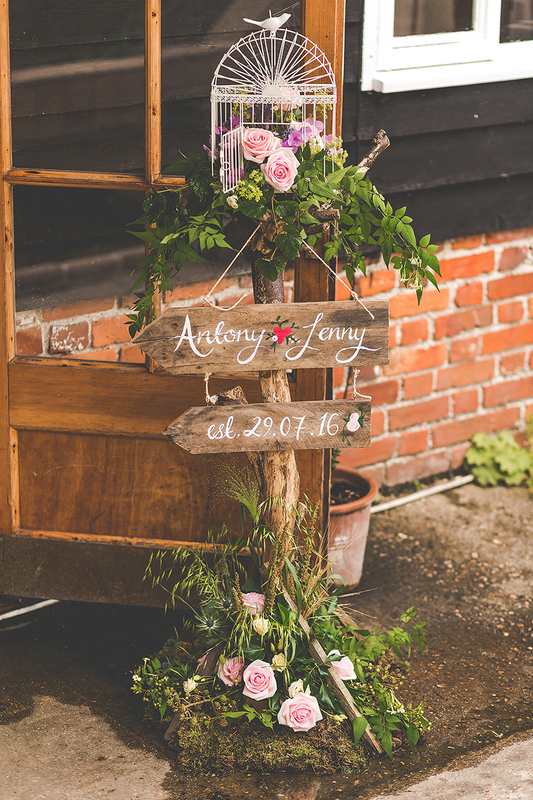 Over the last few years we have seen the trend with wedding flowers change dramatically. From lots of bright purples and pinks years ago, through to all white everything and then foliage everywhere. From tight and tiny to loose and huge, wedding flowers take many forms these days! Many of our couples opt for very loose and informal arrangements to compliment the often loose and rustic look they’re hoping for. Others prefer neatness and precision. One of the most noticeable things we’ve picked up on over the last couple of years in particular, is the increase in how and where flowers are used. It’s now very common to dress much of the venue with wedding flowers. It’s no longer just pew ends and bridal bouquets. Many weddings now boast chair decoration, urns, table dressings and floral arches. Some even have full flower walls! Fragrant, colourful, unique and sometimes edible, we’ve not yet seen it all, but we’re looking forward to seeing what some of these talented florists create in future when we next work alongside them. 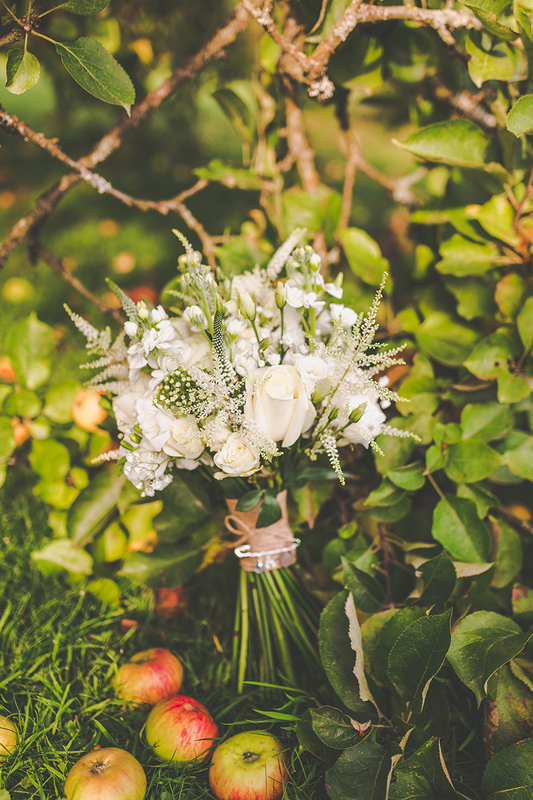 Below are some of our favourite wedding flower creations by some of the best wedding florists in Lincolnshire and the surrounding areas. You can also follow our work on social media if you’d like. 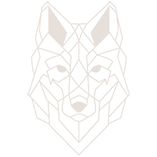 The links for which are included below. « The truth about destination weddings. Are they all they are cracked up to be?